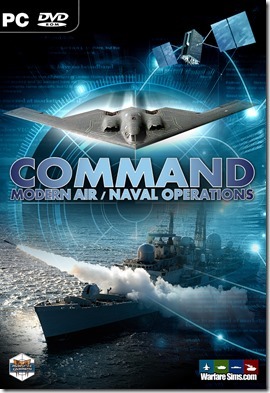 The Silent Service, the new standalone expansion for CMANO, is due for release on March 1, using the new v1.14 game update. Following Part 1, we now conclude coverage of the scenarios of this new battleset. We use the default listing order (easiest to hardest) but players can also choose to try the scenarios in chronological order, or in any order of their preference. 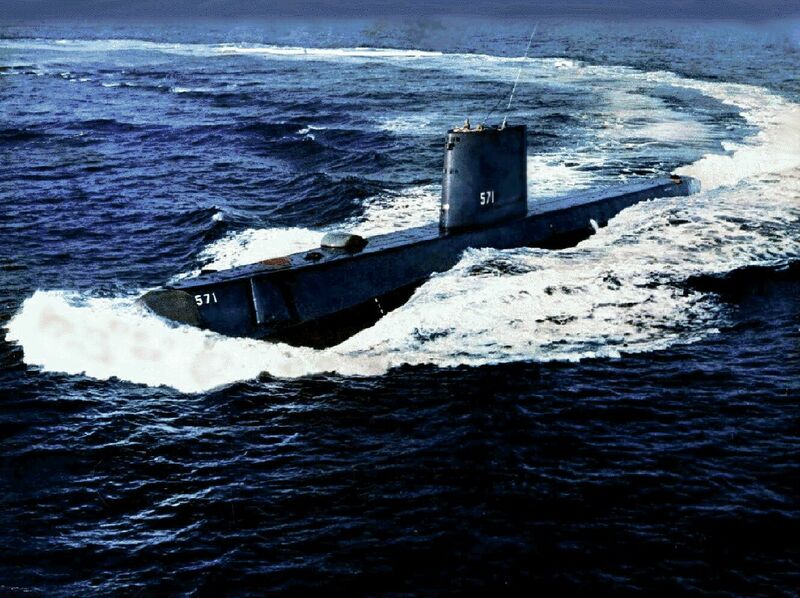 The United States enjoyed technical superiority in terms of sonar, signal processing and submarine quieting for the majority of the Cold War. In the mid-1980s however, the Soviet Union made massive leaps in quieting their submarines, with the newest Victor-III class submarines being comparable in stealth to the United States Sturgeon class. These dramatic advances were in no small part the result of the Walker spy ring, and the Toshiba-Kongsberg affair. After decades of being ‘one step behind’ in terms of operational freedom, in the spring of 1987 Admiral Chernavin initiated Operation Atrina, known afterwards in US naval intelligence circles as ‘The Great Soviet Sub Suckerpunch’ – and some of the finest Soviet submarines ever assembled surged out on the Atlantic. The UN intervention in Korea is going poorly. The Korean People’s Army (KPA) has pushed UN forces back to a pocket extending approximately 60nm from the port of Busan. The remnants of the Republic of Korea (RoK) Army and the US 8th Army are currently preparing to mount a desperate defense of this perimeter along the Nakdong River. The speed and momentum of the KPA assault has exceeded all pre-war calculations; intelligence suspects that the KPA is receiving material assistance from the Soviet Union and People’s Republic of China. While the bulk of the US 7th Fleet prepares to mount a counter-attack at Seoul, the USS Segundo is tasked with identifying Soviet shipping that may be assisting in the war effort. 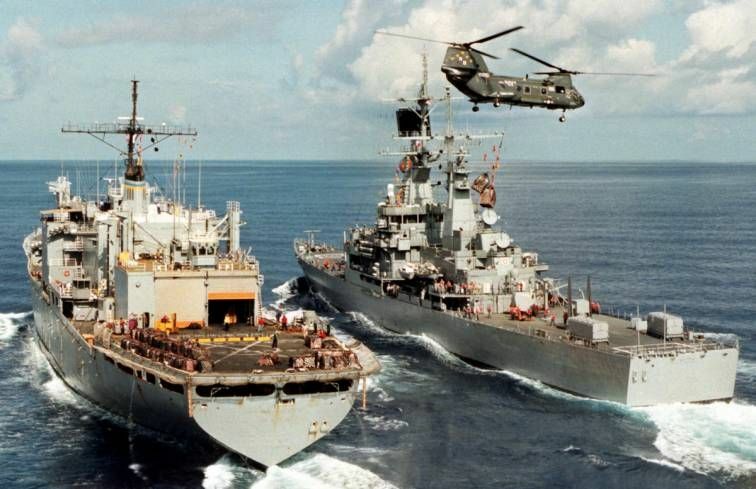 The arrival of USS Preserver (ARS 8) in Tivat, Yugoslavia on the 8th of August 1978 marked the first time in history a United States Navy vessel had entered a Yugoslavian port for routine repairs, and was a significant step forward in US-Yugoslavia relations. NFSP-01–the first convoy carrying military materiel from the United States to Yugoslavia under president Carter’s military aide programme–is approaching its destination port of Split and is due to arrive in 12 hours at 0900L. Meanwhile, the Soviet union has announced a ‘Naval Quarantine’ of the Adriatic and has publicly committed to preventing arms reaching Yugoslavia. Following an incident at sea between a US destroyer and a Soviet spy ship, the world teeters on the brink of World War Three. 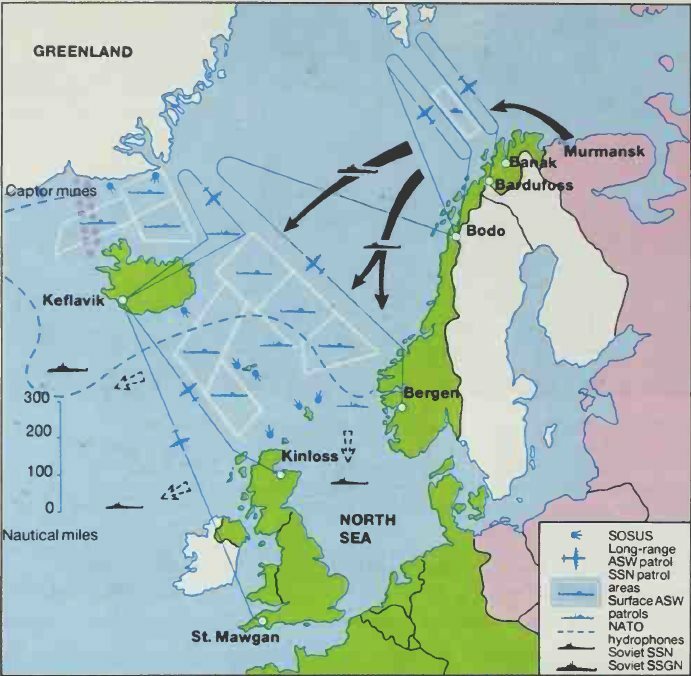 As the Soviet Red Banner North Fleet sorties from its bases in the Barents Sea, NATO submarines in the east Atlantic scramble to form a barrier and intercept the Red submarines before they can break out into the western Atlantic. How many subs will slip through? World War III has been raging for a full week, and as yet neither side has secured a firm advantage. The Soviet Union has made rapid gains in Europe, but the Red Army is suffering heavily from NATO air attack. On the Naval front, NATO has managed to contain the Red Banner North Fleet within the Norwegian Sea and yesterday conducted a massive carrier-borne air offensive against the Soviet Union with heavy losses on both sides. The Soviet Navy will now retaliate, starting with the carrier group’s supply train. Yesterday NATO conducted a massive carrier-borne strike against Soviet facilities in the Kola Peninsula and occupied Norway, severely damaging several airfields and logistic centres. In retaliation, Soviet Naval Aviation executed a multi-regiment missile strike on the NATO carrier group, sinking the carriers USS John F Kennedy and USS Dwight D Eisenhower. The remaining carriers USS America and USS Forrestal are headed south to replenish their magazines, with the presumed intent to return to the Norwegian Sea to assist in the sea control campaign. While the carrier strike group retreats to re-arm, the Red Banner Northern Fleet’s Submarine Division has one final surprise in store: an Oscar-class cruise missile submarine is assigned to eliminate the NATO group. Click HERE to read the detailed mission briefing for this scenario! After nearly two weeks of fighting, NATO force in Europe are beginning to falter. The front line is slowly but surely slipping west of the Rhine, with heavy losses on both sides. 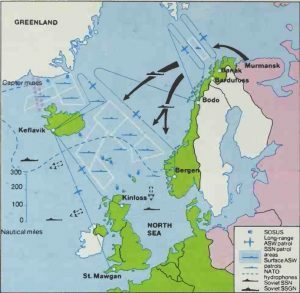 The surprise counter-attack by the Soviets in the Norwegian Sea has put extra pressure on NATO Sea Lines of Communication between mainland Europe and the United States. The Third World War has raged for a week. Soviet ground forces have made massive gains in Europe, steam-rolling West Germany and pushing NATO back to the French border. Desperate fighting is taking place in Belgium and the Netherlands, while Norway is under attack in the north. The arrival of NATO reinforcements from the United States dramatically changed the situation in Europe, with the Soviet ground forces being pushed back beyond the East German border from their furthest points of advance in Eastern France and the Benelux. With neither side seeming likely to employ the use of nuclear weapons, peace negotiations are underway in Geneva. Meanwhile in the Pacific theater, Vietnam and North Korea are under increasing pressure from the Soviet Union to open a second front to strengthen the bargaining position of the Warsaw Pact at the negotiating table. 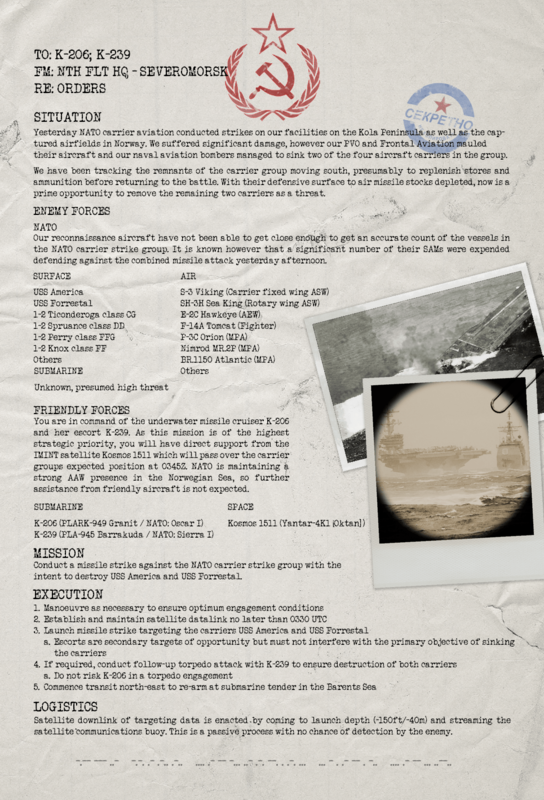 With the bulk of the Soviet Pacific fleet concentrated in the safety of the Okhotsk bastion, Naval Special Warfare Command in conjunction with the 7th Fleet has been tasked with sending a clear message to would-be adversaries in the Pacific. The Silent Service, the new standalone expansion for CMANO, is soon to be released by Matrix Games, together with the new v1.14 game update. In this two-part series we cover the eighteen scenarios of this new battleset. We use the default listing order (easiest to hardest) but players can also choose to try the scenarios in chronological order, or in any order of their preference. As the Russian Federation re-asserts its role as a major world power following the collapse of communism, tensions have increased over several flashpoints in the Russian sphere of influence. Senior members of the Russian Defence Ministry wish to demonstrate that Russia retains and is improving its strategic submarine-launched nuclear missile capability. 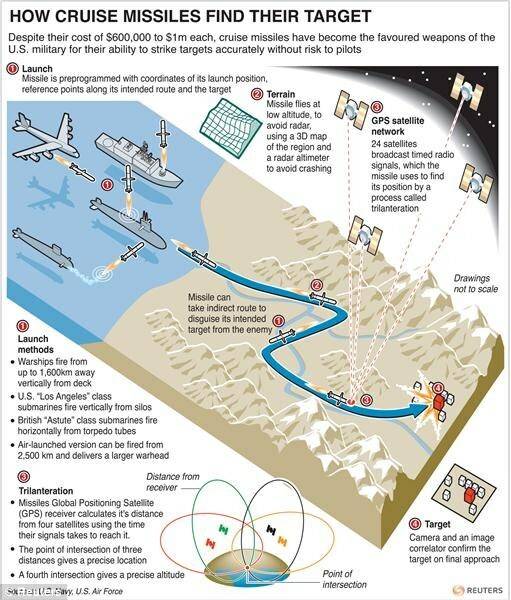 As part of a series of drills to improve readiness within the Russian Navy and to demonstrate capability to the world, a Delta-IV SSBN is tasked to evade a capable force of the Northern fleet’s most modern vessels, before delivering a nuclear strike against an airfield on the Kamchatka peninsula. Emboldened by the military defeat of their neighbor and enemy Iraq, the Iranian Khamenei regime has become increasingly belligerent towards the Gulf states and United States. The recent acquisition of Russian Su-24 Fencer strike aircraft with anti-ship missiles has added weight to Ayatollah Khamenei’s threats to close the Straits of Hormuz to foreign shipping. With an air strike considered to be too risky, President Bush has authorised a cruise-missile strike to remove the threat of the Iranian Su-24s. The Soviet Union’s first aircraft carrier, the TAKR 075 Kiev, entered service in early 1977 and caused a stir throughout NATO naval intelligence circles. Not only was the threat of Soviet carrier aviation a new and dangerous challenge for the West, but frustratingly little intelligence was available on the actual design and capability of the carrier itself. Intelligence reports indicate that the Soviet Air Defence Force (PVO) is testing a new fire control radar in a major air defence exercise centered around the Kola Peninsula. The Office of Naval Intelligence and National Security Agency are keen to analyse the electromagnetic emissions of this new radar in order to develop countermeasures. While returning from her North Pole deployment, USS Whale (SSN-638) is tasked with covertly recording the emissions from coastal air defences along the Soviet coastline. 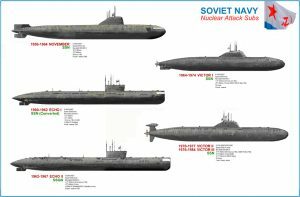 Following an attempted mutiny and hijacking of an Akula SSN in Severomorsk on 10th of September, there has been increasingly concerning indications of an impending coup by elements of the Russian Navy. 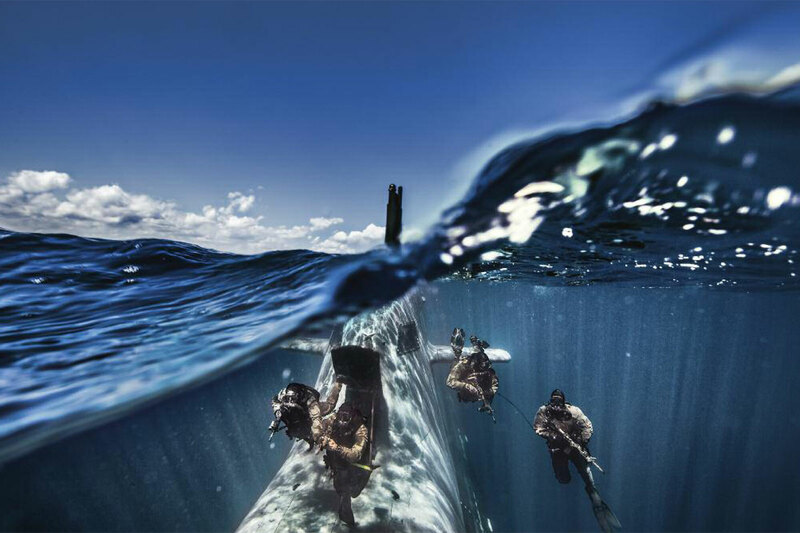 The chief concern is control of Russian strategic nuclear weapons, particularly within the submarine force. USS Seawolf (SSN-21) has been dispatched to the Okhotsk Sea to monitor Russian naval activity and provide a first-strike capability if the situation requires it. 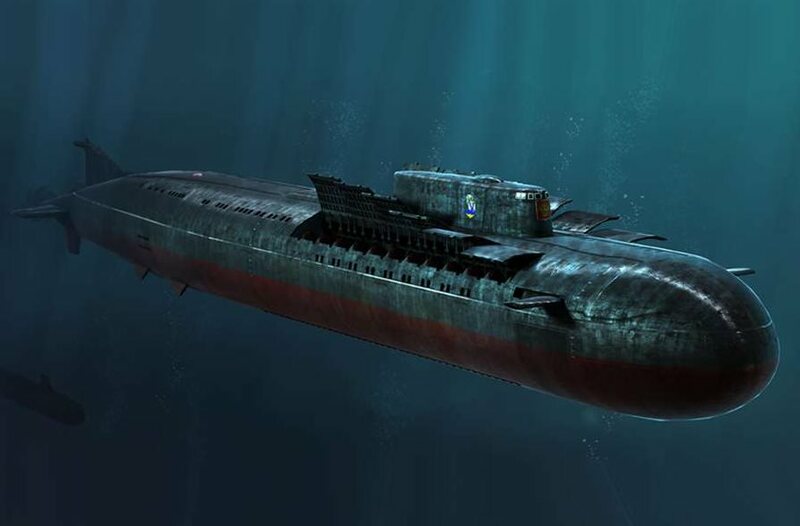 During the removal of the failed Yeltsin regime earlier this month, the strategic submarine K-44 Ryazan disappeared in the sea of Okhotsk under suspicious circumstances. 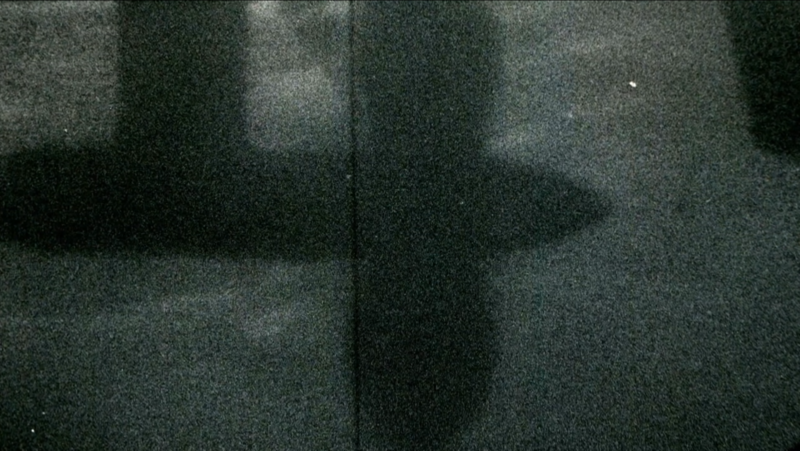 Recent imagery from remotely operated vehicles at the search site indicates that the Ryazan was torpedoed. Despite denials from the United States, our newly instated President Zyuganov realises that there is only one party who could be responsible for this unprovoked act of war. 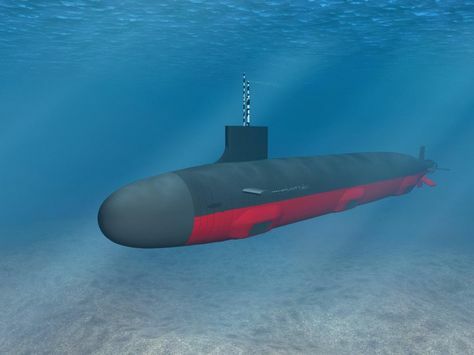 In response, President Zyuganov has ordered the most advanced submarine of the Russian Pacific Fleet to implement OPERATION TIGER SHARK, and exact revenge on the United States. Tensions between India and Pakistan are at an all time high, following an attack on the Indian Parliament in December of 2001. Both India and Pakistan have mobilized their forces, deploying hundreds of thousands of troops along the border. Mortar and artillery fire has been exchanged in the Kashmir region, and 2 days ago the Pakistani government commenced a series of nuclear tests. 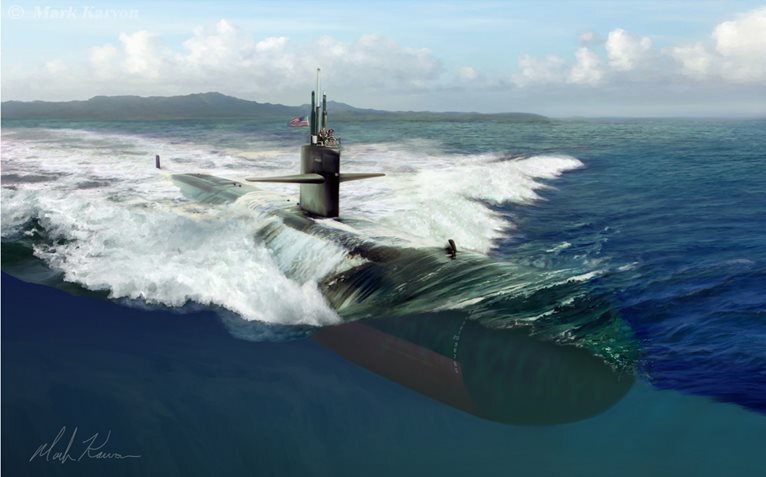 The advent of nuclear propulsion with the introduction in service of the USS Nautilus (SSN-571) was a watershed event for naval forces worldwide. 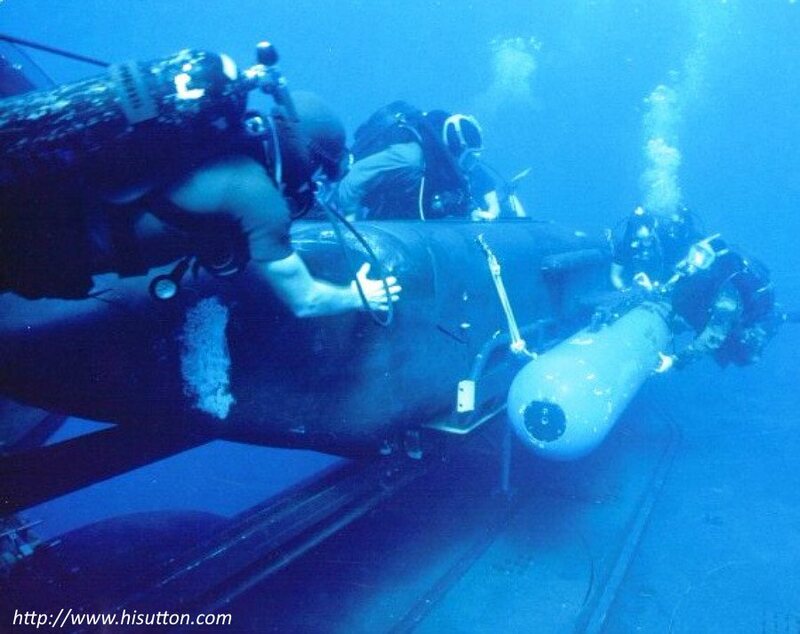 Nuclear propulsion for the first time offered the capabilities that submarine operators had long waited for; true independence from the need to surface or come to periscope depth to replenish air, great underwater speed offering unprecedented tactical and operational freedom, and greatly enlarged available electrical power to support advanced command, sensor and weapon systems. 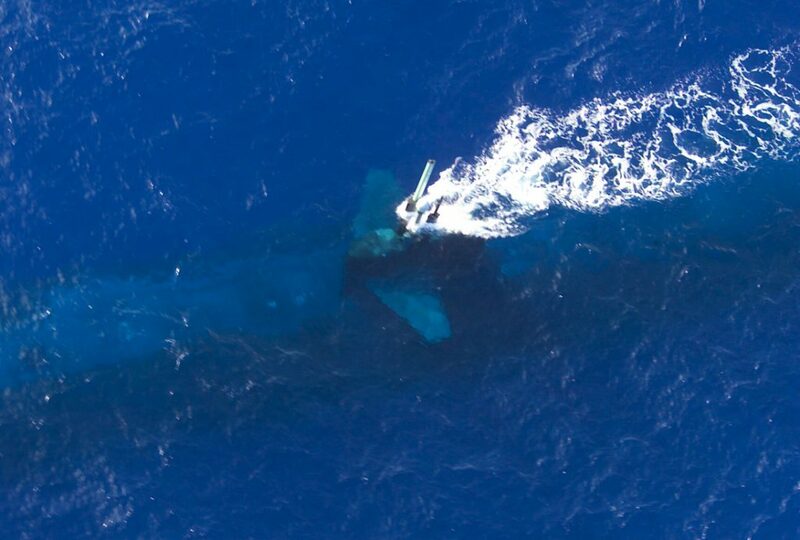 In addition to revolutionising submarine ops, the nuclear-powered attack submarine (SSN) also made existing ASW forces virtually obsolete overnight. The US and NATO navies had already been surprised once, by the impressive capabilities of the German Type-XXI “Elektroboot”, and with the knowledge that the Soviet Navy would base its new submarine designs on it, had been forced during the first post-WW2 decade to undergo several expensive ASW modernization programs. At a stroke, the introduction of the SSN (and the acquired intelligence that the Soviets were already building their own first production run, the “November” class) threatened to make this investment all but useless. 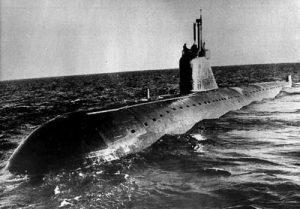 Nuclear-powered submarines were simply so much faster, so much more elusive, so much more capable that the hardware, tactics and operational concepts that had been perfected in the second battle of the Atlantic and further refined post-war would have to be re-examined from the ground up. 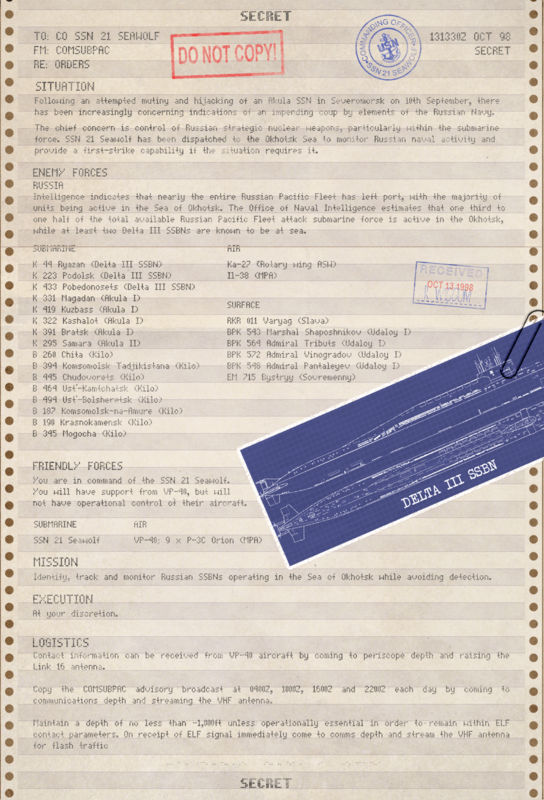 In order to fully develop tactics for its newest addition to the force, as well as train its existing ASW forces and discover ways to deal with the fast-approaching Soviet SSN threat, the US Navy performed a series of exercises between 1955-60, often with the participation of other NATO forces (such as Operation Strikeback in 1958 which involved over 200 warships, 650 aircraft and 75,000 personnel). 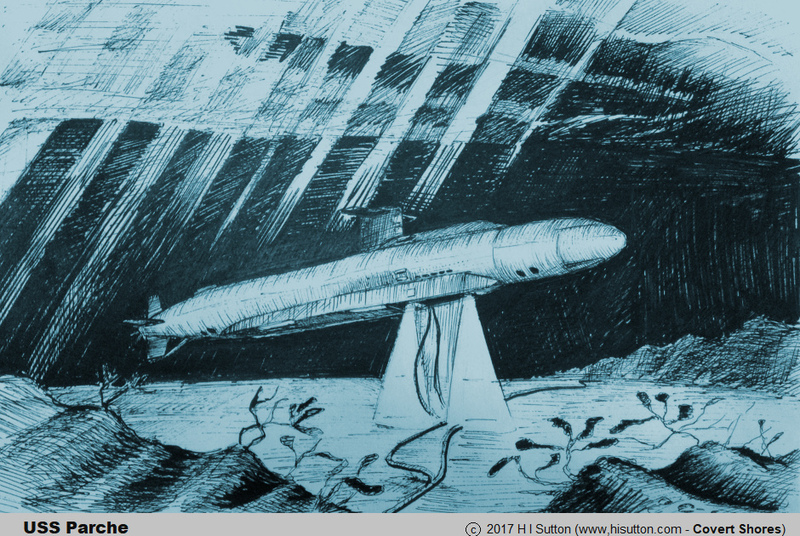 This scenario represents a hypothetical ASW exercise off the eastern seaboard in the summer of 1956, in which you can choose to control either the Nautilus or a top-line conventional fleet submarine. This is your chance to experience first-hand the nuclear-power revolution. Tensions between the United States and Soviet Union have reached heights not seen since the 1970’s, with harsh rhetoric on from leaders on both sides, large scale military exercises (including the almost catastrophic Able Archer ’83), and most recently the boycott of the 1984 Summer Olympics in Los Angeles.